The My-Self chair automatically ensures the ideal posture whatever your weight. Sharing, adapting and weighing up your options are part of everyday life. However, there is easier solution when it comes to seating. 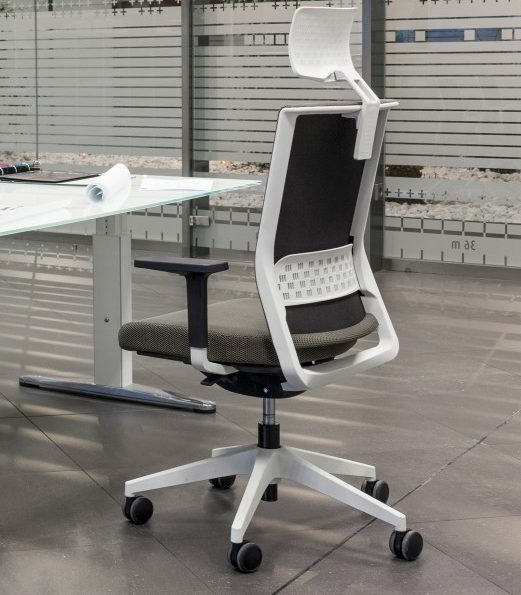 The swivel chairs in the my-self range automatically ensure the optimum posture when sitting – every time you sit down. This means you can achieve the optimum posture without having to lift a finger. And even if you change places or your chair is used by colleagues, there is no need to readjust the chair, other than the seat height. 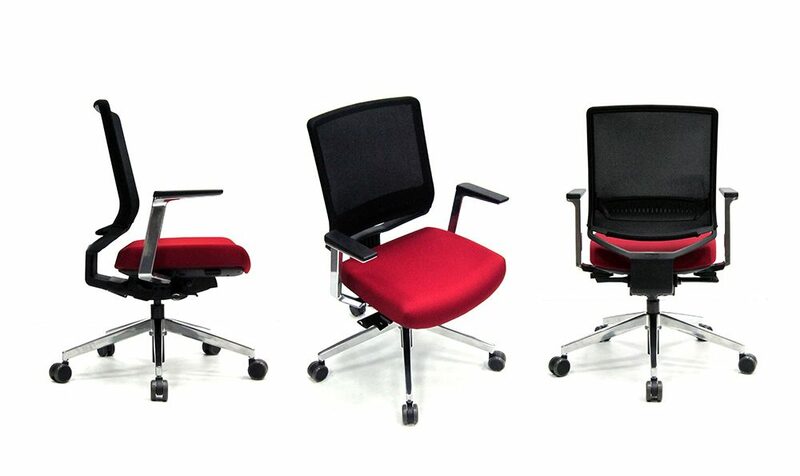 Available as a task chair and as a Visitor Chair in 4 Legged base, and Cantilever base. 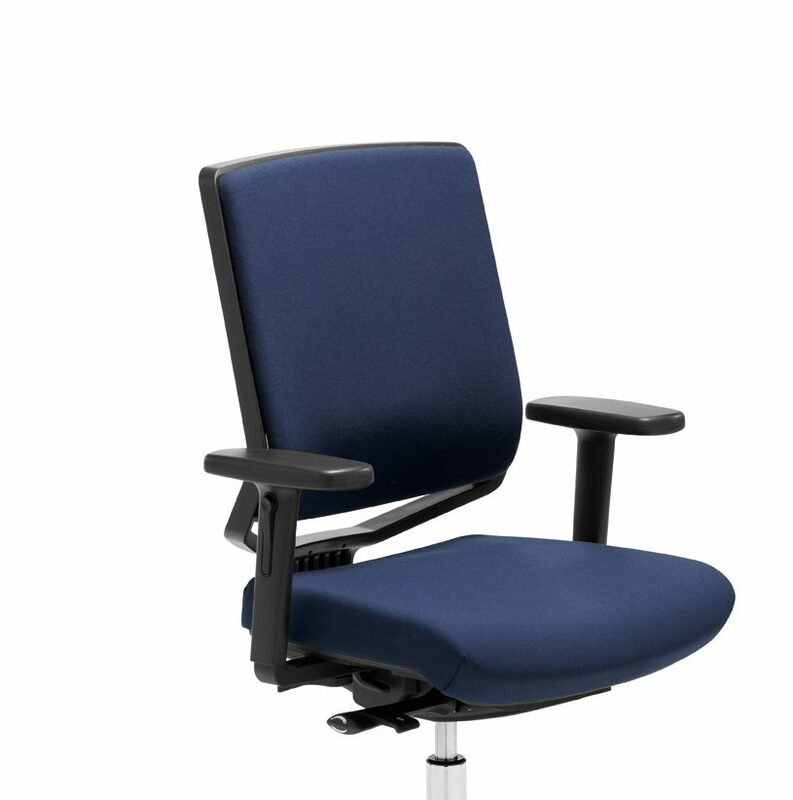 Armrests are optional and are available as: 2-function, 3-function, 4-function and 5-function which has 360° radial swivel range. Thanks to its automatic body weight adjustment with a dynamically synchronised movement process, My-Self is suitable for both large or small populations. 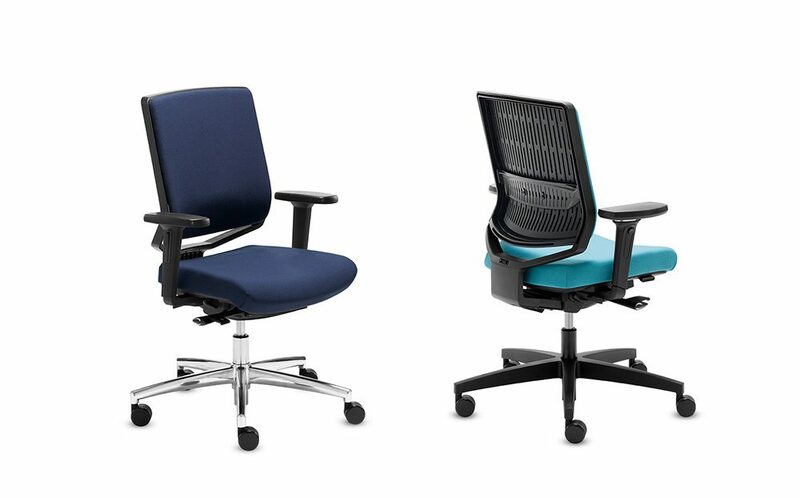 Three different backs - Membrane, mesh or upholstered back. My-self uses an environmentally-friendly design and homogeneous or recovered materials. The materials used are actually 99% recyclable. Backrest tilt angle can be set to 3 positions, backrest can be locked in the forward most position. As Auto-Synchro mechanism, only with dual-position seat-tilt adjustment (-1°/-6°) and seat-depth adjustment with sliding seat (5 cm).